This "Reviews" page is for "Guest's comments & Guest's reviews" purpose only. 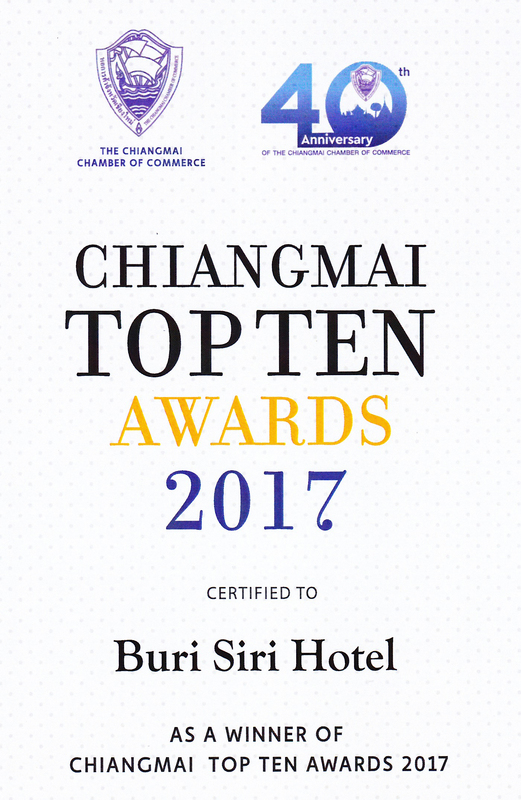 Any requests or questions related room booking issues, please go to"Reservation" page or email to reservation@burisirihotel.com , fo@burisirihotel.com . Your questions sending over "Reviews" page may be delayed in response or may not be responsed if it related confidential negotiation issues between hotel and customers. Thank you for your cooperation. Thank you for having nice 3 days in your nice hotel in Chiang Mai. I don’t have nothing to complain at all. I like the unpretentious but still kinda boutique style of this hotel. I recommend it for everyone who visit Chiang Mai if as solo or couple or family .